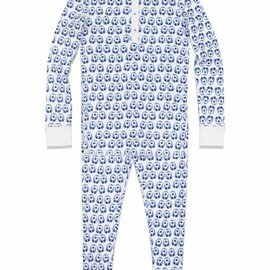 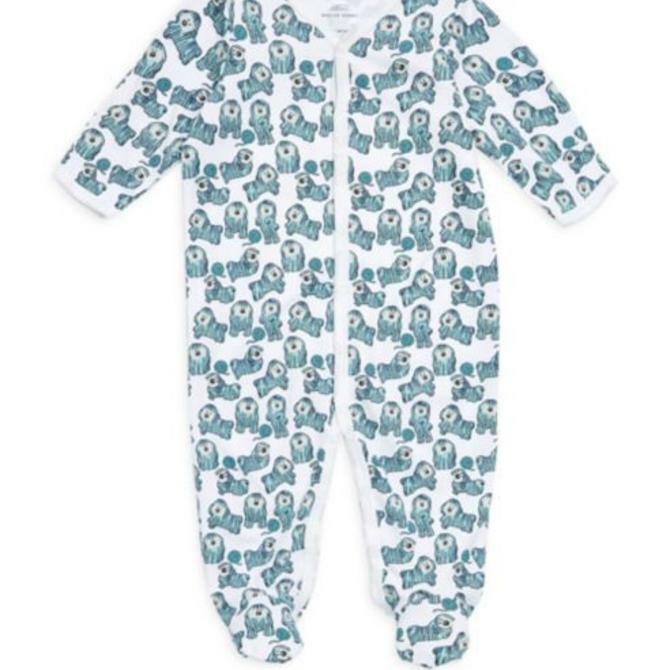 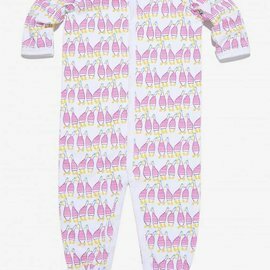 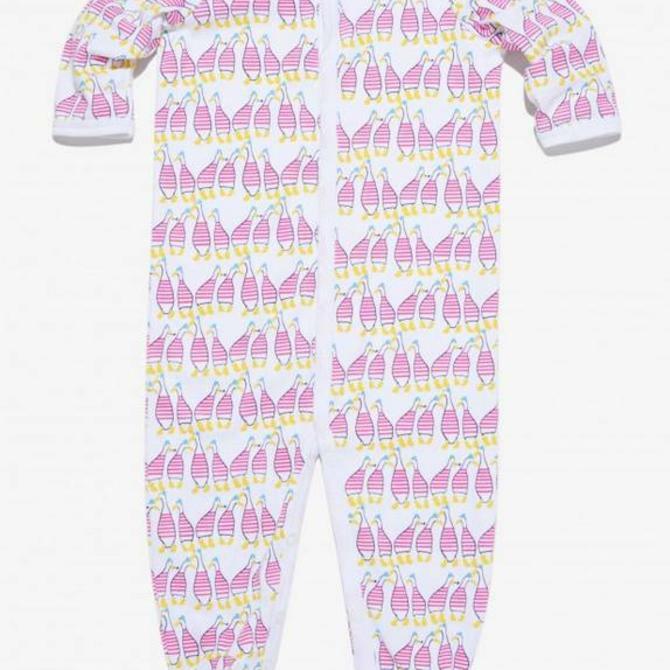 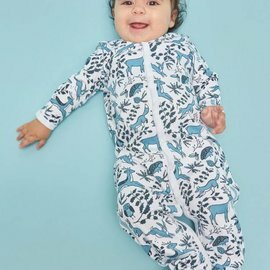 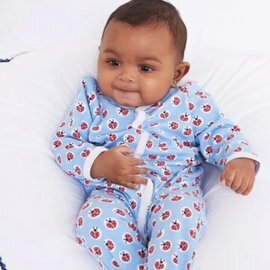 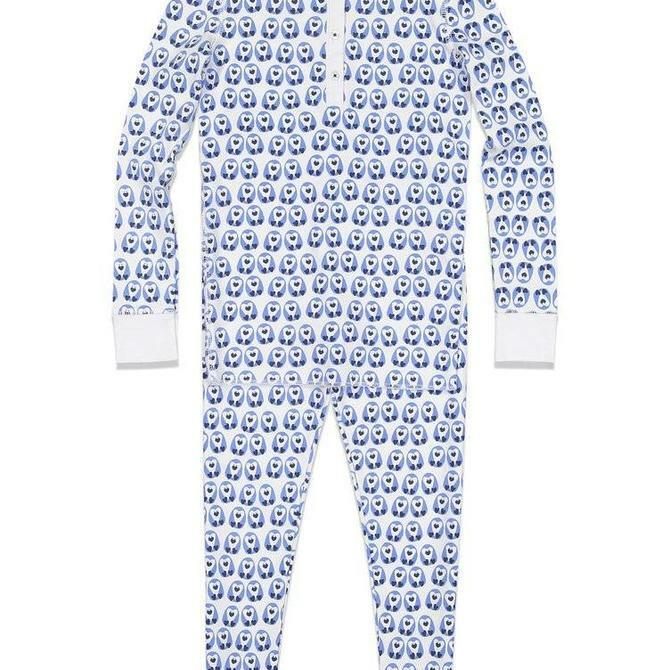 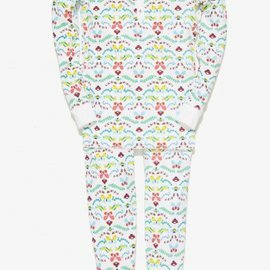 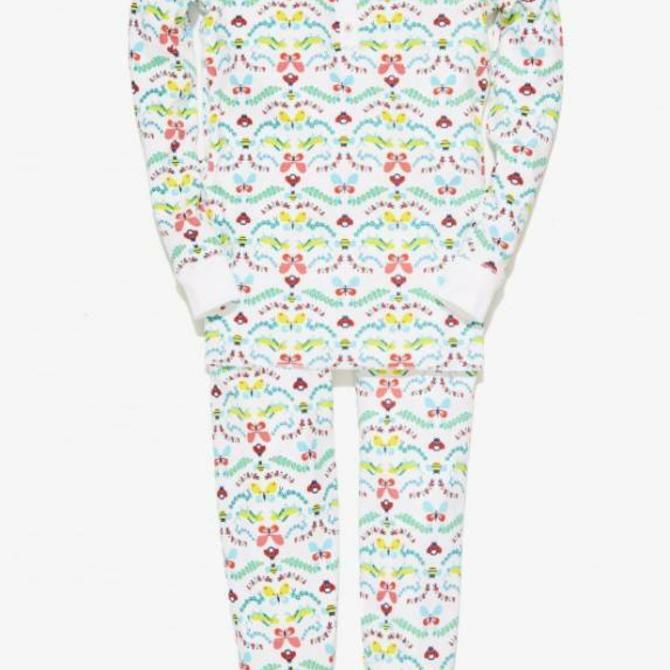 Your little cutie will hop right to sleep in the cozy Infant Batik Bunny Footie Pajamas, made from supersoft pima cotton. The one-piece pajama has long sleeves and buttons down the front for easy, stress-free diaper changes. 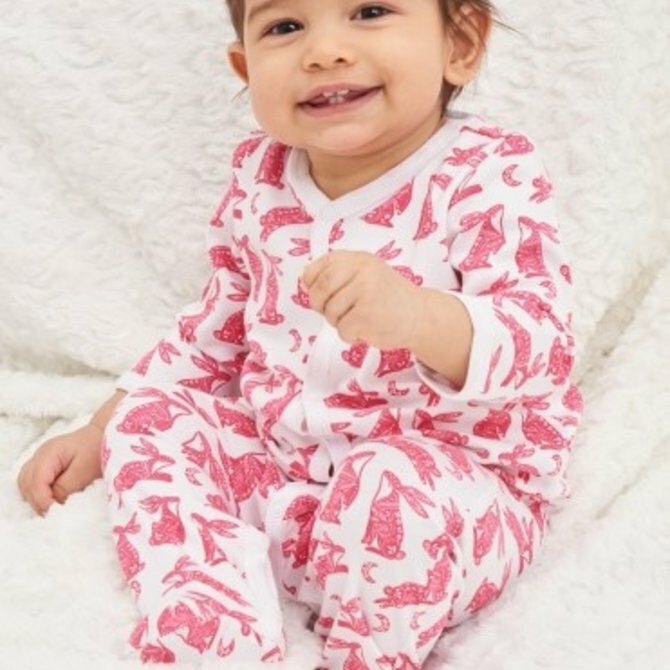 Even your teeniest family member can get in on the Valentine's Day festivities with the Infant Love Bug Footie Pajama. 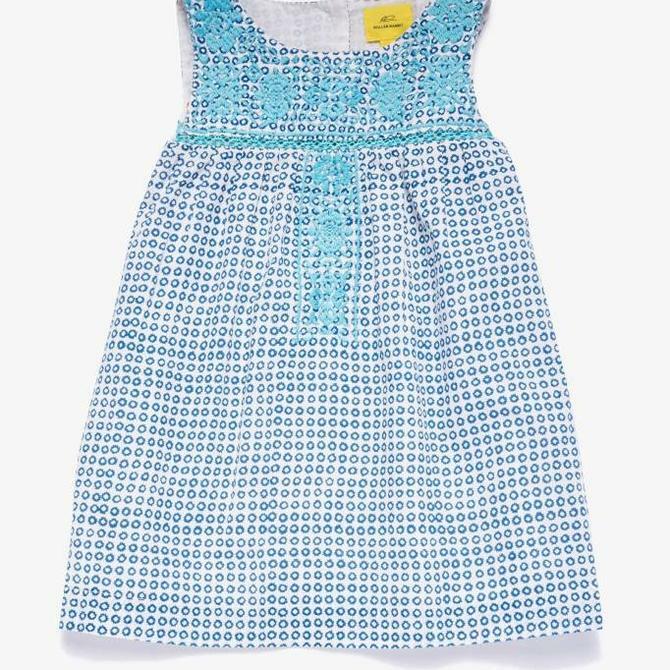 This spotty, dotty print gives this item a little something extra, sure to elicit even more hugs than usual. 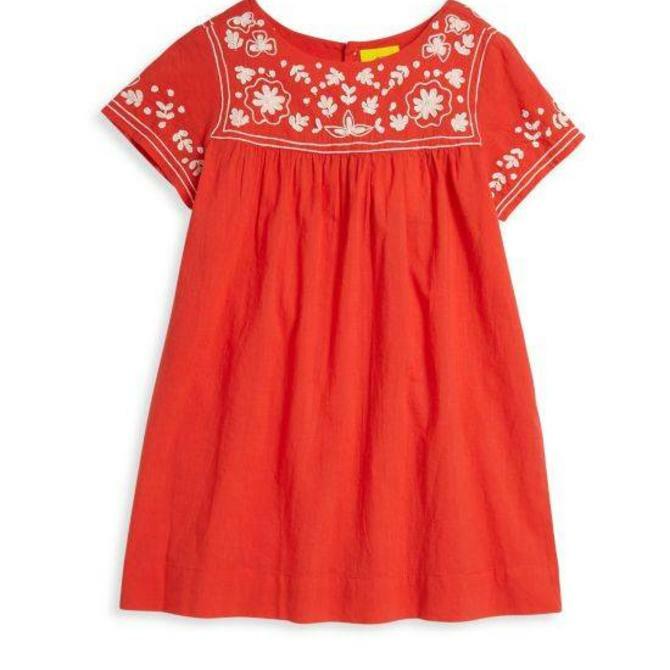 Valentine's Day just got much sweeter with the Love Bug Marina Dress. 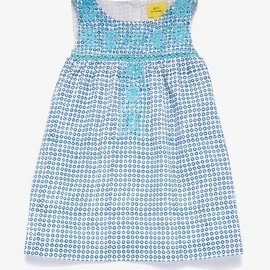 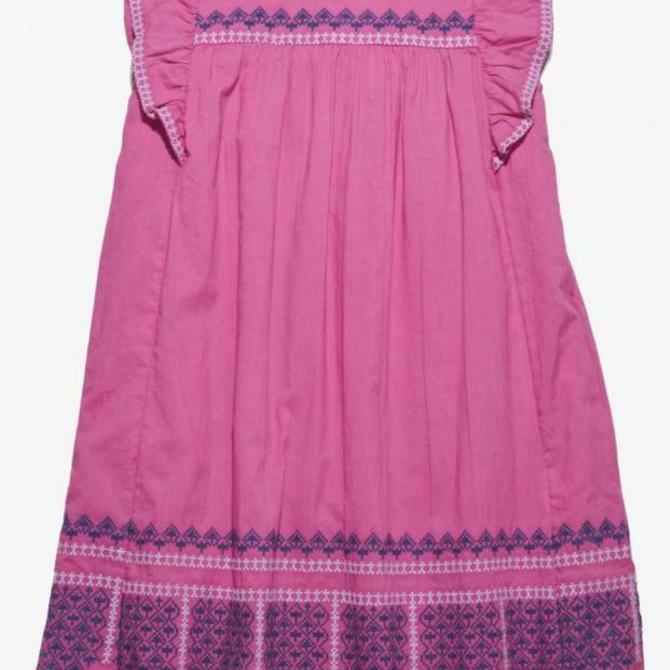 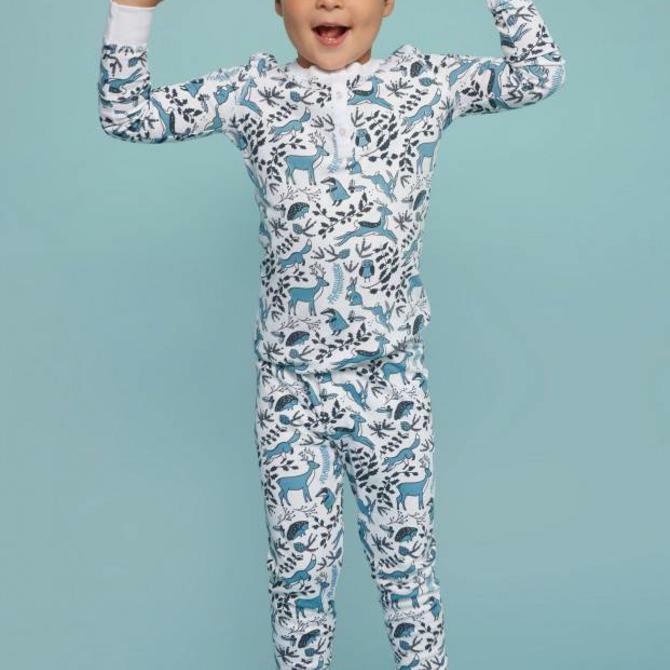 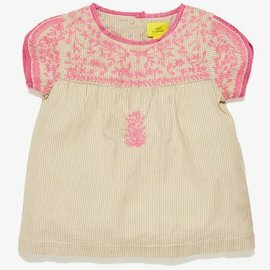 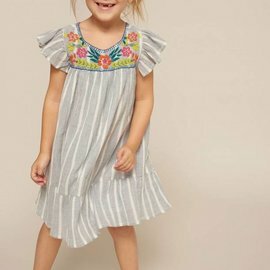 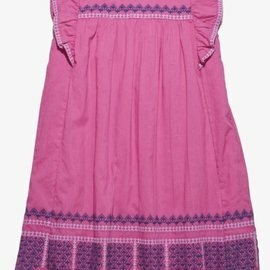 This easy sleepwear piece is made of pima cotton is super comfortable for your little one to move around in -- so you may get a dance party before bedtime.